Abbotsford – Note – The Basketball programs have the bye week. As straight-sets victories go, the one that the University of the Fraser Valley men’s volleyball team picked up on Saturday evening against the College of the Rockies Avalanche was about as close as they come. 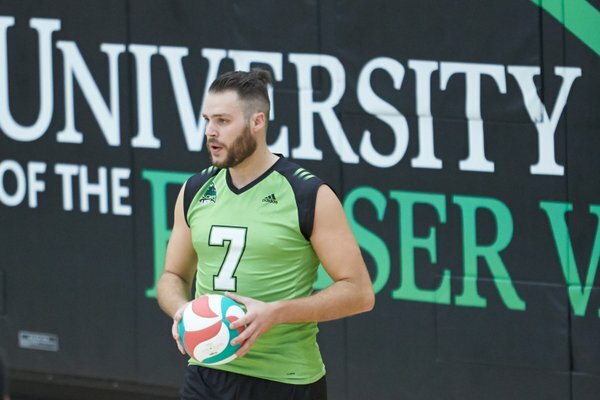 The Cascades had to grind it out in each of the three sets, winning by scores of 27-25, 25-22 and 28-26 at UFV’s Student Activity Centre North Gym. The hosts improved to 9-8, good for fourth place in the PacWest, while the fifth-place Avalanche fell to 9-10. The two teams renew hostilities on Sunday (1 p.m., Student Activity Centre). “I thought we put ourselves in a position to win a little easier in all three sets, and kind of made it a little more difficult on ourselves,” Cascades head coach Kyle Donen said. “But in the end, we were able to battle for a three-set win, and that’s never easy to do in this league, in any situation. After winning the first two sets, the Cascades found themselves in a chase position throughout the third. The Avalanche held leads of 18-15 and 22-20, but UFV clawed back to finish the match 28-26 on a big kill from Adam Chaplin. Donen felt that Nickel, both on offence and defence, was a catalyst for his squad. Coming off a bye week, the University of the Fraser Valley women’s volleyball team showed some signs of rust in the early going of Saturday’s game against the College of the Rockies Avalanche. 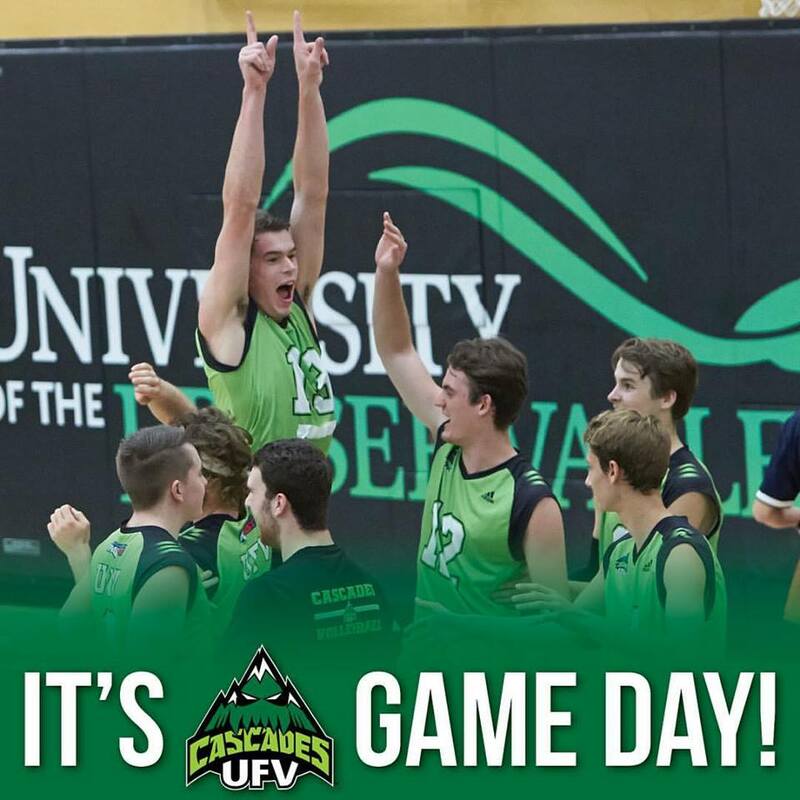 But the Cascades were able to finish sets strong, en route to a four-set triumph (25-21, 19-25, 25-17, 25-20) at UFV’s Student Activity Centre North Gym. 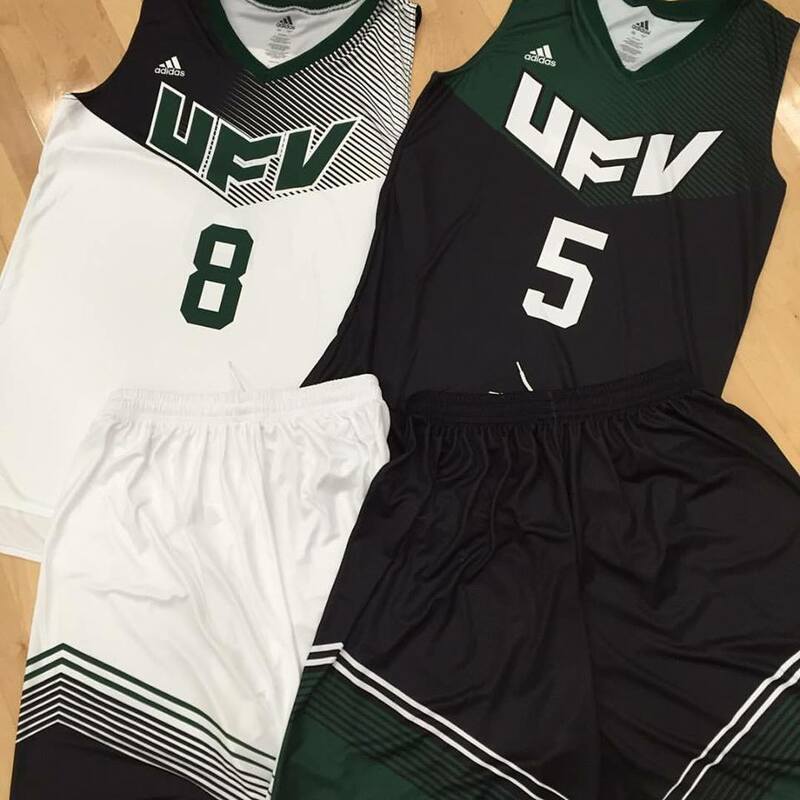 UFV (8-9, fifth in the PacWest) and COTR (6-11) clash again on Sunday (11 a.m., Student Activity Centre). Williams, the Cascades’ rookie right side, hit 35 per cent on her way to 11 kills and 13 total offensive points, and was a strong defensive presence at the net. Left sides Kelly Robertson (16 kills, 18 total points) and Rachel Funk (15 total points) also came up big for the hosts, while libero Amy Davidson racked up 24 digs and setter Nicole Blandford posted four aces. Blandford’s serving was the common denominator in many pivotal moments of the game. She served the last four points of the first set, and after UFV dropped the second, she staked her team to a 6-0 lead in the third. The Cascades would push the advantage as high as nine points, and cruised from there. In the fourth set, Blandford helped close out the game with a four-point run with her team inside of 20 points. “Nicole was able to have her best serves inside 20, and I think that’s what great players do,” Gilray noted. The development of rookies like Williams has been critical for the youthful Cascades this season. “It has been a totally different experience,” Williams said, reflecting on her first season in the PacWest. “But I feel like as the team grows, it’s easier for me to grow with them. They’re always encouraging me, I encourage them, and we go forwards together.